The window and door glass in your house is a major player in controlling the hot and cold air that enters and exits your home. Whether you deal with mild summers and cold winters, or extreme temperatures most of the year, it is important to the health of your house, and your wallet, to keep heating and cooling bills in check. By investing in energy efficient windows in Beaverton, OR, you can make a big difference in your electricity payments by controlling the temperature the natural way. Fiberglass windows that are specially designed to keep hot air and cool air in their proper places are your best bet when it comes to making environmentally friendly decisions for your home. Not only do they expand and contract minimally in response to extreme temperatures, but because of this they have a very long lifespan and are resistant to wear and tear. This means durability to the max; these windows are made to last the life of your home without causing you financial strain or struggle. 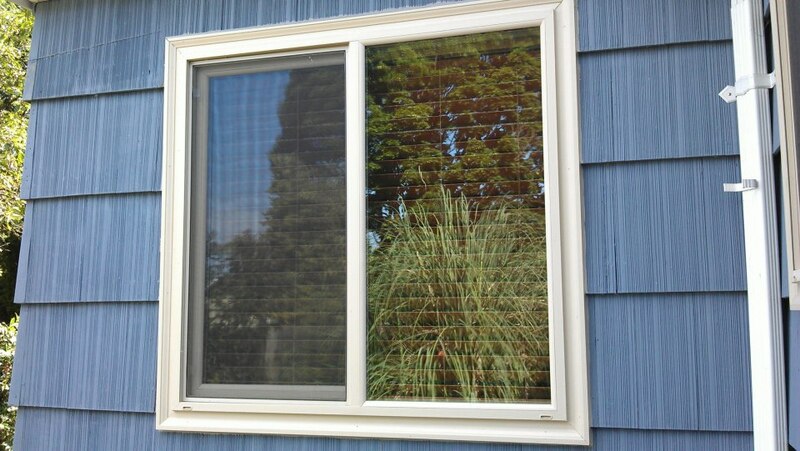 Vinyl windows that are not built this way will end up costing you dollars every month by raising your energy bills. These types of poorer quality windows also have a tendency to need repairs and maintenance more often, which will put a hole in your pocket over time. Vinyl windows are typically not up to energy efficient standards. Because investing in energy efficient windows in Beaverton, OR, is one of the best decisions you can make for your home, there is no reason not to reach out for a consultation from home renovation professionals. You may even be able to get an estimate of just how much your new windows will save you each year on your gas or electric.